While you may already have a busy schedule, it may be worth your while to find time for volunteer work. 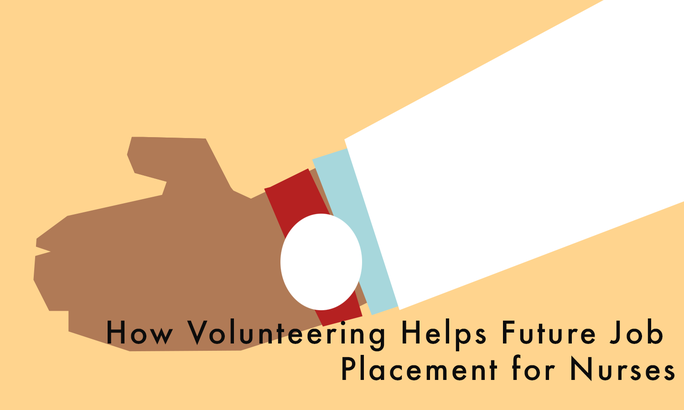 Spending time volunteering now could help you with finding a future nursing job placement. You could choose to take a short-term or ongoing volunteer assignment within your community or with an organization.